A few days ago, the massively popular RPG Undertale finally launched for Nintendo Switch. While the Switch version has been a faithful port, however, players have recently discovered an Easter egg not found in other versions of the game. Namely, the NPC Clam Girl has been given additional dialogue lines. If you are avoiding spoilers, please do not read on. However, the player never meets this ‘Suzy’ throughout the entire game. After the end of the game, Clam Girl normally expresses her sadness that the player never got to meet Suzy. 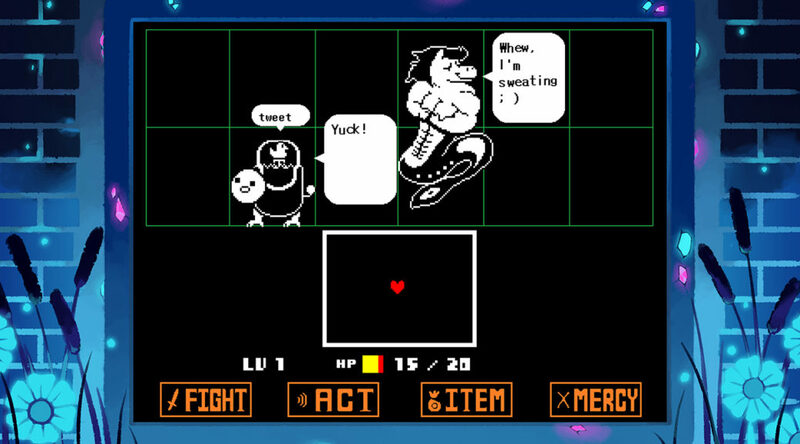 Could this be hinting that Toby Fox’s next game involves this ‘Suzy’ character in the Undertale universe? Or is the developer just messing with everyone? Let us know what you think in the comments below!